Creating a solid estate plan can ensure your assets are distributed to the right people upon your death and minimize tax implications for your family members. While it’s possible to draft this plan on your own, it’s often beneficial to hire an estate planning lawyer. Here are a few situations that call for a professional’s assistance. An irrevocable trust is one that can’t be changed once it has been created except under rare circumstances. Establishing one means giving up legal ownership to the trustee to prevent estate taxation and protect your assets from creditors upon your death. It’s recommended that lawyers draft them to avoid mistakes. If you want to give some of your assets to your adopted children, you have to make that clear in your will. 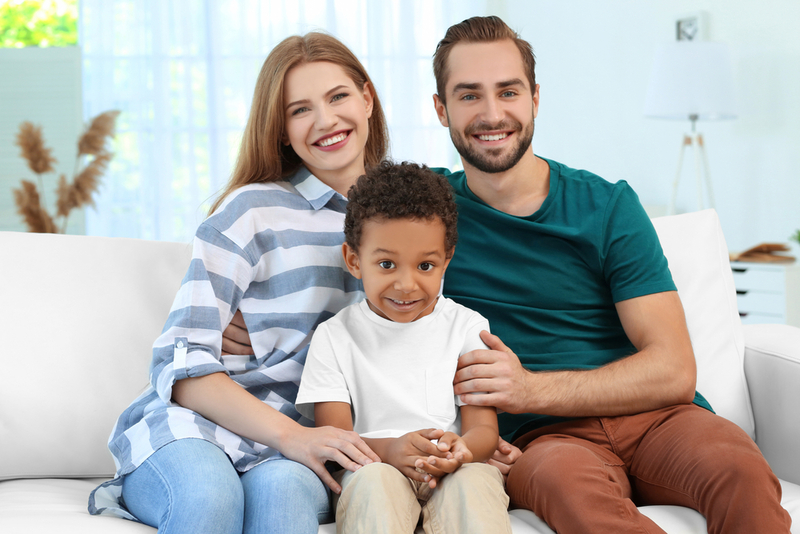 Stating the desire to pass on part of your estate to your kids may leave the executor confused about whether you’re referring to your natural or adopted children. An estate planning attorney will draft a document that’s easy to understand and allows no margin for error or interpretation. If you have experienced a major life change, such as a divorce or the birth of a child, it’s necessary to update your estate plan. Doing so is easier with the help of an attorney who knows what your current document looks like and understands your goals. If you are looking for an estate planning lawyer in Boston, put your trust in Bellotti Law Group, PC. As a top-rated law firm in Massachusetts, they will listen to your preferences and needs and help you draft an estate plan that reflects your goals and best interests. To schedule a consultation and discuss your documents, call (617)-778-1000 today. Visit their website for more information on their estate planning background and services.